Brimming with bakuchiol – a natural alternative to retinol – Omorovicza’s Miracle Facial Oil is deeply replenishing and age-defying. Suitable for use in the morning and evening, this silky, skin-nourishing oil is miraculous – stimulating skin’s repair and renewal processes whilst encouraging collagen synthesis to ‘plump’ fine lines, refine skin texture and gradually enhance your skin’s resilience. A cocktail of precious extracts, this gorgeous formulation is lightweight and deeply penetrative, delivering skin-strengthening nutrients directly to where the places they’re most needed. Ever wondered what you get when you take 2000 years of Hungarian beauty wisdom and inject some high-tech innovation in a Nobel Prize-winning laboratory? Omorovicza skin care, of course. This stunning range harnesses the mineral-rich waters of Hungary (famed through the centuries for granting its native women the most beautiful skin in Europe), with potent antioxidants, anti-inflammatories and Omorovicza’s signature 'Hydro Mineral Transference', to provide immediate and cumulative age-defying benefits. 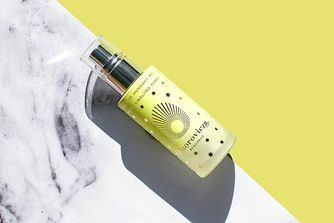 A cocktail of precious extracts, this silky oil is nothing short of miraculous, uniting bakuchiol – a natural alternative to retinol – with oils of sea buckthorn berry, rosehip and sweet almond combine to fortify skin’s lipid matrix, alongside winged kelp extract helps to restore elasticity and firmness. In the morning, mix one or two drops into your serum or moisturiser. At night, massage three or four drops onto face and neck before your night cream. Best-suited to sensitive, dry, oily/combination and normal skin types. I have normal, sensitive skin that tends to get dried out in the winter. This oil is awesome and just makes my skin nice. I wish the price was cheaper, but to me it is worth it. I once tried to go without it for a few weeks and it was a huge mistake! I don't have enough nice things to say about this oil. It just smells amazing, absorbs so well, and you can really feel a difference on your skin right away. Really high-quality product and a dream to use. I'm already planning on repurchasing and making this one a permanent part of my daily skincare routine. This is truly the best oil. I apply it in the evening, the scent and texture is such a treat, real pampering time. In the morning my skin is completely cleared; if I had a small impurity coming through, the next day it is gone. MIRACLE. This Miracle Facial Oil helps me to look gorgeous even with a very few hours sleep! Plus, the smell is amazing. Try it! Since using this oil my skin has become dry which I am very disappointed about. I am using it Ormorovicza hydralift cream and blue diamond serum but it doesn’t seem to be doing anything for my skin other than causing dryness. I am going to go back to my Sisley black rose oil which makes my skin so soft and glowing. Such a shame that I wasted £80 on this facial oil. 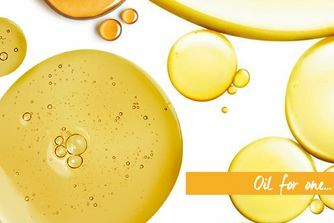 This oil is really great way to include oils in your skincare regime. It's not "oily", it works its magic under any moisturizer (but I prefer it with Omorovicza moisturizers anyway). It's soothing, nourishing, caring, unfortunately it doesn't bring you tea when you need it, but in other ways it's perfect. 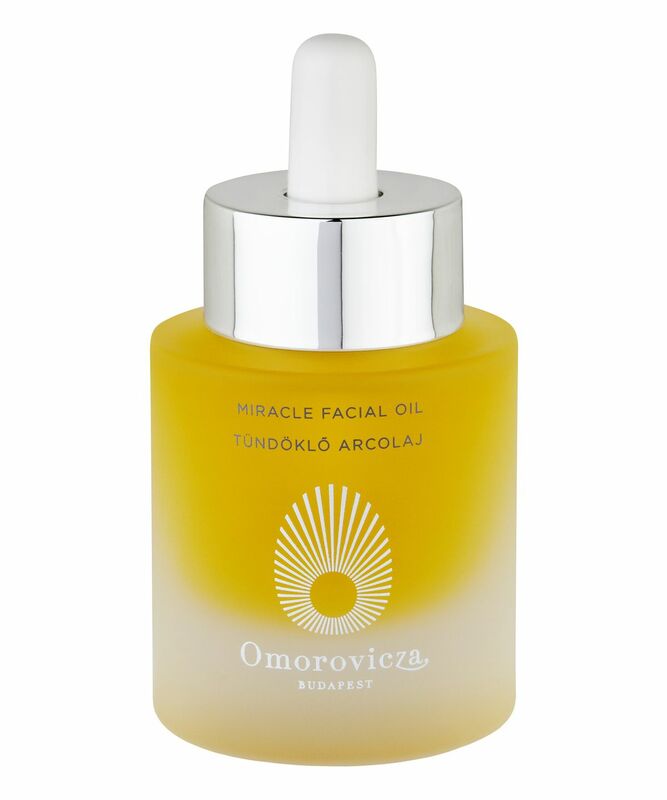 After reading a great article on Sunday Times Style, I knew I had to try this facial oil as I am such a fan of Omorovicza products. Makes my skin moisturised the next morning without making my skin oily. What I love most about it is that it's very calming on the skin so I can use it when I'm having a rough skin day to reduce the redness and just wake up with nice, even, skin the next day.